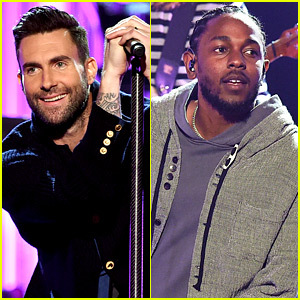 VIDEO: Maroon 5 Performs 'Don't Wanna Know' with Kendrick Lamar at AMAs 2016! 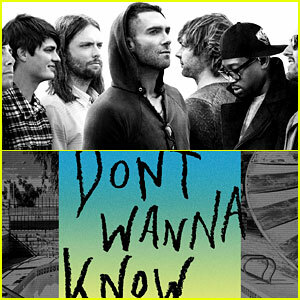 Maroon 5 & Kendrick Lamar: 'Don't Wanna Know' Stream, Lyrics & Download! 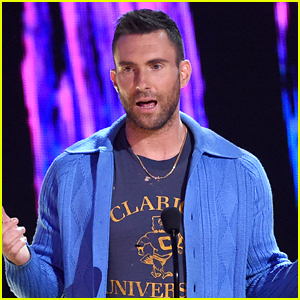 Victoria Justice, Emily Ratajkowski & Priyanka Chopra Live It Up at Delta's Pre-Grammy Party 2015! 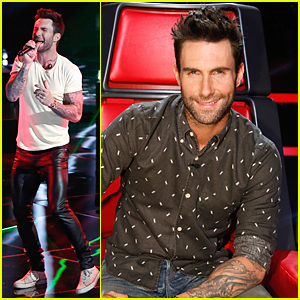 Adam Levine Wants How Many Kids with Behati Prinsloo? 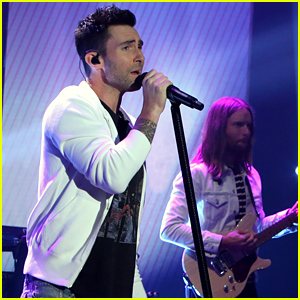 Adam Levine Kicks Off First 'Voice' Live Show With 'Animals' Performance - Watch Now! 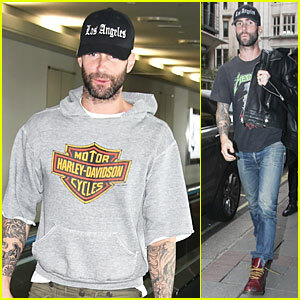 Adam Levine Is Secretive On Origin of Maroon 5's Name! 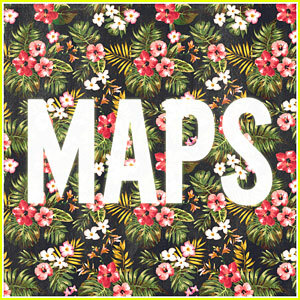 Maroon 5 Drops 'Maps' - Full Song & Lyrics for JJ Music Monday! 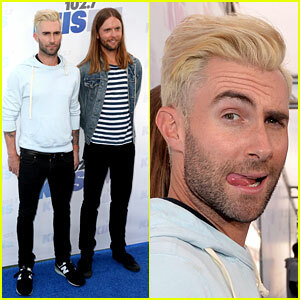 Adam Levine Makes a Funny Face, But Still is Sexiest Man Alive! 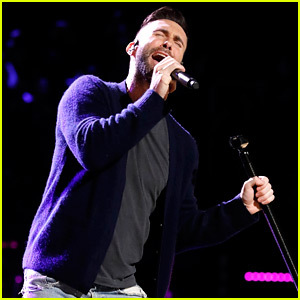 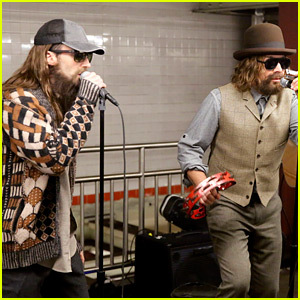 Adam Levine Gets New Year's Eve Kiss from Behati Prinsloo!